Specialist dealer trained technicians in various manufacturers, with the latest diagnostic equipment gives you the confidence that your vehicle is in the very safest of hands. Customer experience is a vital part of our service. We keep you informed of what is happening to your car and what is needed without confusing the situation. Our aim is to change how a garage operates for the better, and we believe that you will agree. 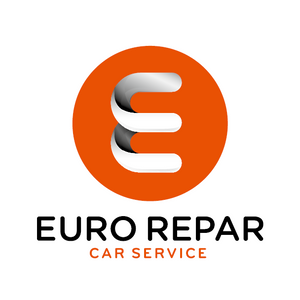 We offer you a service that feels like your car has been into the main dealer, without the added cost. Picked the car up, completed the work to a high standard and dropped it off again. Hassle free and for a great ptice.